We’ve all heard that the shorter a form is, the higher is the conversion rate. But is it really true? While it’s true in most cases, you shouldn’t follow this dogma blindly. Michael Aagaard from Unbounce shared a story when he decided to reduce the number of form fields from nine to six for one of the clients. The result? Conversion rate dropped by 14.23%! Why did it happen? Apparently, Michael “removed all the fields that people actually want to interact with”. Then, Michael tested the nine fields but with some tweaks in copy. As the result, conversion rate increased by 19.21%. Conclusion: The number of fields isn’t the only factor influencing the conversion rate. Sometimes people just expect a lot of questions. For instance, when filing in government forms or forms to estimate the price/value they care about (insurance, house price, etc.). Getting a health insurance quote requires a lot of information. But the filling process shouldn’t be necessarily boring. Oscar company did a great job in making this process as interactive as possible. I had to fill 10+ forms in one way or another (text input, checkboxes, drop down selection) but I didn’t feel bored, the process was easy and the reward was worth it (the actual quote). One more thing I love about this form, it doesn’t ask for a name, email or the phone number (sounds crazy, I know). While Oscar could easily opt for this information, they decided that it’s not necessary and reducing the hassle for a user brings more benefits for the business. The main lesson from this example is that using fields people actually care about appears to be more important than their number. Offering a valuable information (guides, case studies, eBooks, etc.) is another example when using a long form is justified. The majority of companies use one or two fields: email or name and email. There is nothing wrong about it and it works great. Note that all fields are required so there is no shortcut. You actually must fill all of them. Does it convert well? No doubt. Personally, I fill in all the forms each time because I know that guides from HubSpot are great and valuable. Of course, they could use only an email field and it would even increase the conversion rate. But the truth is that not all leads are “created equal”. First, leads who took time to fill the longer form are more likely to be converted further. Second, HubSpot can better identify user personas, divide users into groups and deliver more personalized messages. Next time, when you will be deciding on the number of fields in the form, ask yourself “is there a room for adding one more field without irritating the user”. If the answer is Yes and it creates the actual benefit for the business, go for it. There are tons of best practices of form design but I’m going to list only a few I find the most important for creating a long form that converts well. This recommendation has been around for a while but there wasn’t enough quantitative data until ConversionXL has conducted a study in 2016. 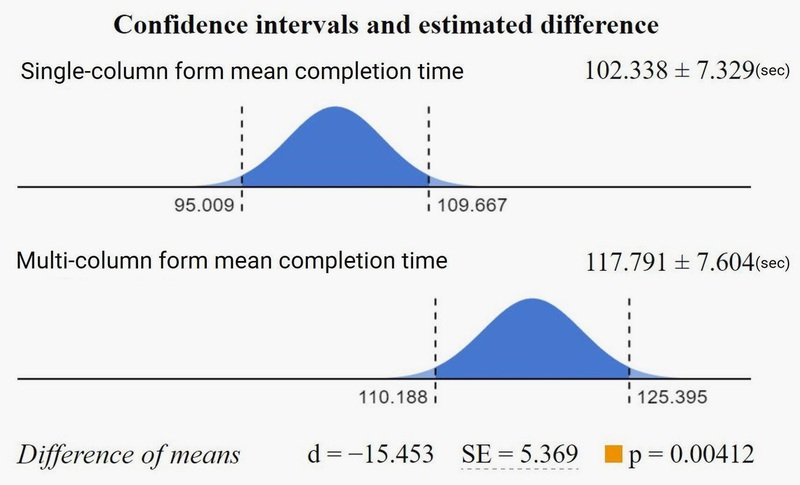 In their study, a single-column took 15.4 seconds less to complete. There are several reasons you may want to utilize this tactic. 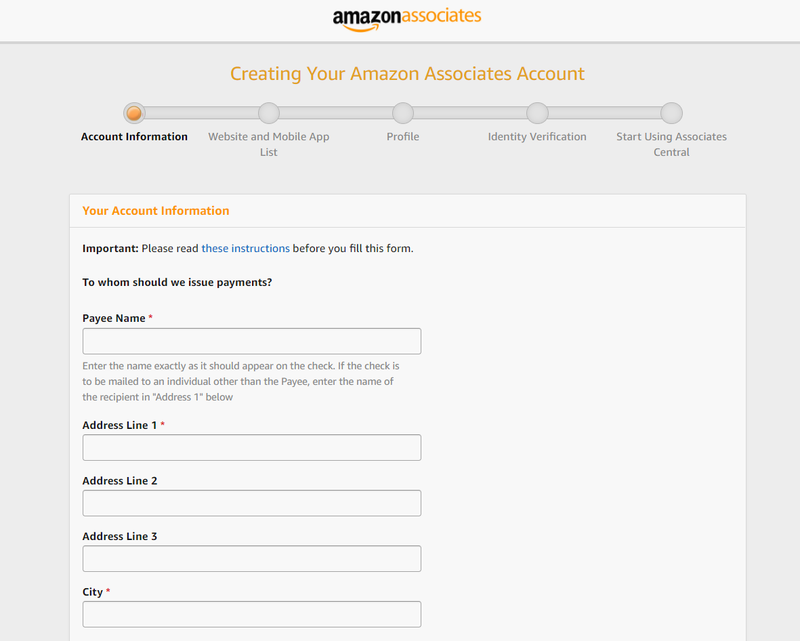 When using Multi-page forms, show a progress bar (as Amazon does) so the user understands what stage he is on at the moment and how much more time it will take. 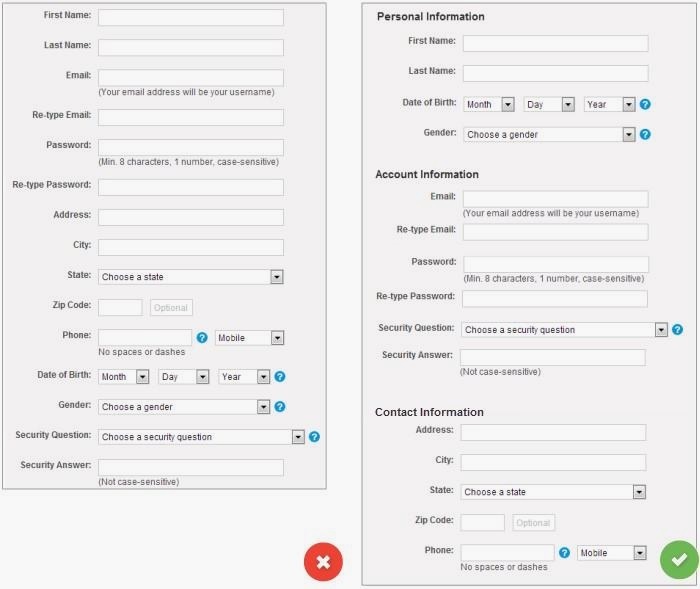 If you are using 123formbuilder, check this post on how to make multi-page forms. Right variant looks much better, doesn’t it? Grouping related information helps users better understand what information they should provide. Imagine if you require both shipping and billing information. Without grouping the fields into blocks, your users will get perplexed. As well as with Multi-page form, this advice is based on Cialdini’s principle of commitment and consistency. Ask for simple information first, like Name, and the person will be more likely to proceed with the more difficult fields like Card Number or Address. Conditional logic in Form design means showing the field only if the person answered the previous question in a certain way. So there is no need to always show all available fields. 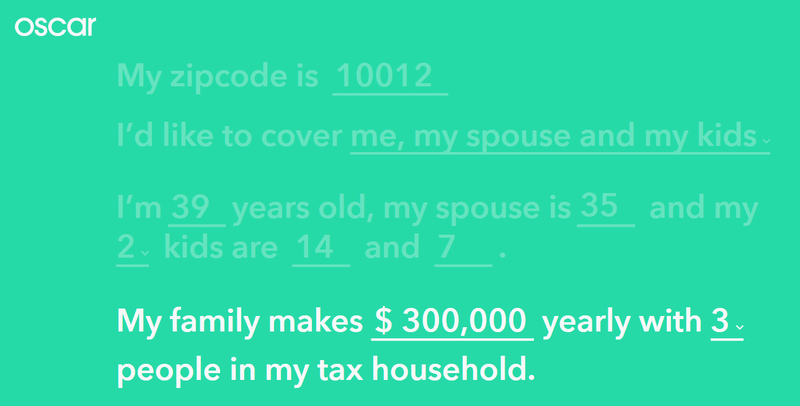 Conditional logic will make forms shorter and more user-friendly. The study behind this is quite old, but it’s stays relevant today. If you want users to complete forms faster – place the labels on top of the fields. A lot of websites use placeholders instead of labels and though this solution looks nice and makes the form shorter, there is one common drawback many websites overlook. The placeholder disappears upon typing, so if the field isn’t an easy one, user may forget what information he is supposed to enter. A great solution for this issue is a floating label. When a placeholder disappears, the label comes out on top of a field. Unless it’s highly important to use several fields instead of one, don’t slice fields as this forces the user to make additional clicks. The #1 rule here is to markup required fields so that the user has an idea which fields are not obligatory. But think about it – if the field isn’t required, maybe you don’t need it at all? Why would you include a field you don’t care about? If you decide to use optional fields anyway, at least don’t forget about the #1 rule. 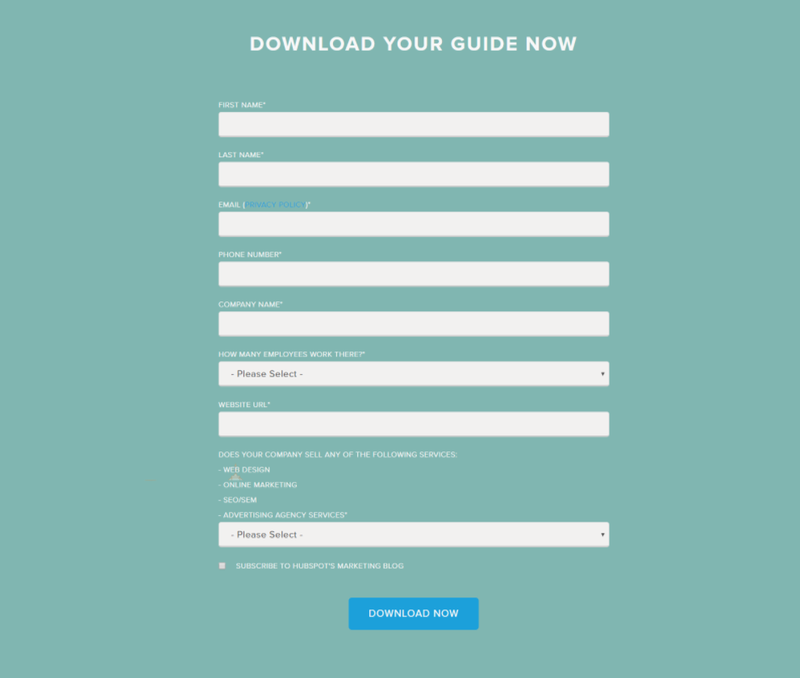 There are more pieces of advice regarding form design on the web, but even implementing the above-mentioned in this article will boost the conversion rate of your long form noticeably. 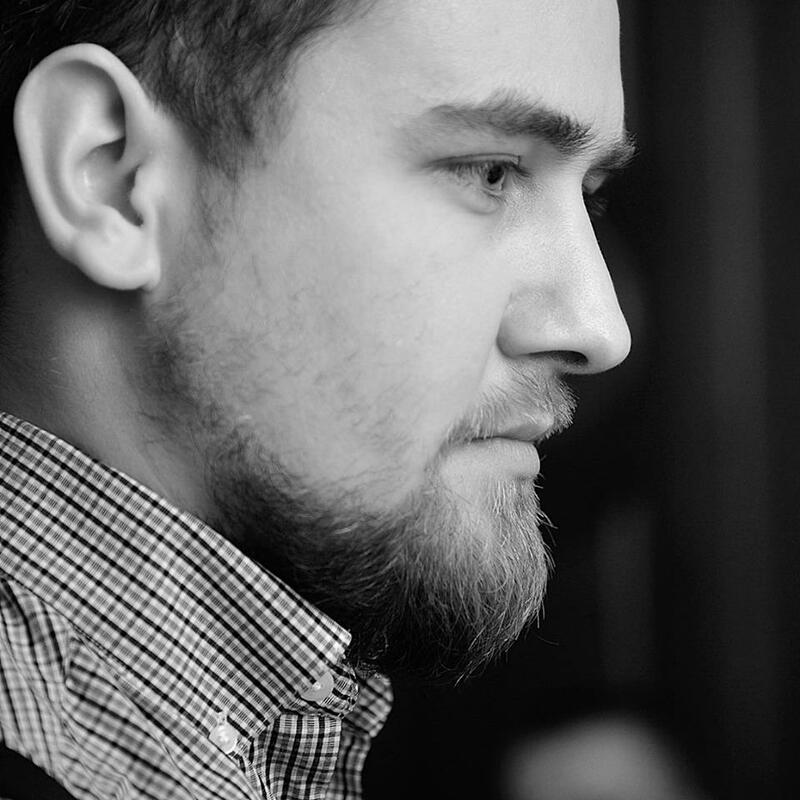 Oleg Yemchuk is the marketing manager at MavenEcommerce sharing office space with eCommerce business experts and software developers. Oleg is marketing expert by day and geek by night. As a geek culture fan, he spends his free time playing video games and reading comics. Marketing manager at MavenEcommerce sharing office space with eCommerce business experts and software developers. Oleg is marketing expert by day and geek by night. As a geek culture fan, he spends his free time playing video games and reading comics.